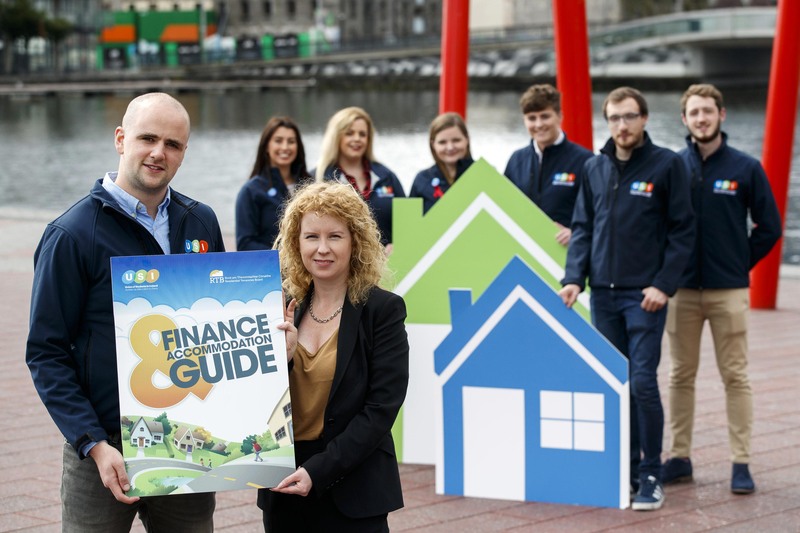 The Finance and Accommodation Guide details the rights students have as tenants, and it is particularly useful for students who are renting for the first time. The guide notes the need to ensure you have a record of all payments, including rent, either electronically via bank transfer or within a rent book provided by your landlord. There is a rent book also available within the guide. While there is no legal obligation for a landlord to provide a written lease agreement to a tenant, a written agreement as to the terms of the tenancy including all parties rights and responsibilities is encouraged to capture detail which are not covered by the law such as are pets permitted, if the tenancy is for a fixed term and if so how long, or who is responsible for maintaining the garden, can pictures be hung etc. Irrespective of whether a written lease agreement is in place, both landlords and tenants still have rights and responsibilities set out in the legislation. Both parties (landlords and tenants) are encouraged to understand and discuss those rights and responsibilities so that it is clear from the outset and to reduce the possibility of a dispute arising subsequently. The guide also provides information on finance, and gives budgeting tips for students to financially manage the college year. The RTB and USI are advising students not to hand over money until they receive the keys, and the tenancy begins. In light of recent rental scams, USI is also urging students to transfer deposit money electronically, or if they have to pay by cash to make sure they always get a receipt. Students are encouraged to check if any potential landlord is or was registered with the RTB on their “published register” available at www.rtb.ie as good landlords tend to abide by the law. Launching the Guide, RTB Director Rosalind Carroll said, “This is a valuable guide for all students, especially first-years. It is important that students renting accommodation are aware of their rights and responsibilities and that they openly discuss them with their landlord so that everyone is clear from the start what is expected which should prevent disputes arising. The majority of disputes that come to the RTB involve landlords or tenants who simply did not understand their rights and responsibilities. The RTB believe open, continuous and respectful communication is key to a positive tenancy. Tenants should be aware of and use the services of the Residential Tenancies Board if a dispute arises. The RTB Rent Index provides the most accurate data on actual rents in areas around Ireland. Websites like Daft.ie are useful for renting, while Students’ Union Facebook groups or free websites like homes.usi.ie for digs are useful sources to find accommodation.